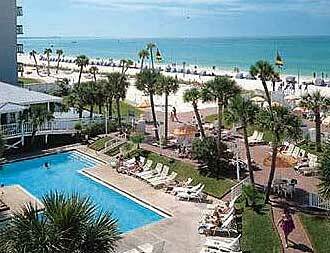 I just returned from a fabulous Novelists, Inc. (aka, Ninc) conference at the Tradewinds on St. Pete’s beach. Talk about a gorgeous venue for a conference! Ninc is an organization consisting of multi-published novelists in all genres. The annual conference is a great time to meet up with old friends, network and learn more about our constantly-changing industry. This year’s conference didn’t disappoint. I had a wonderful time and learned TONS. Now that I’m home again, I’m rarin’ to sit down and write.